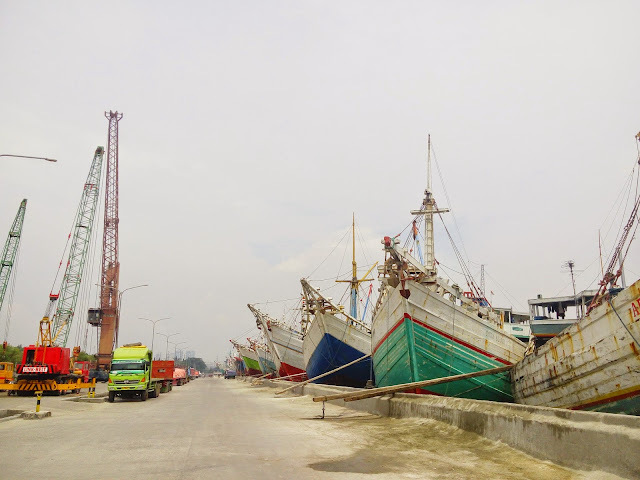 Visited Sunda Kelapa Harbour the other day. 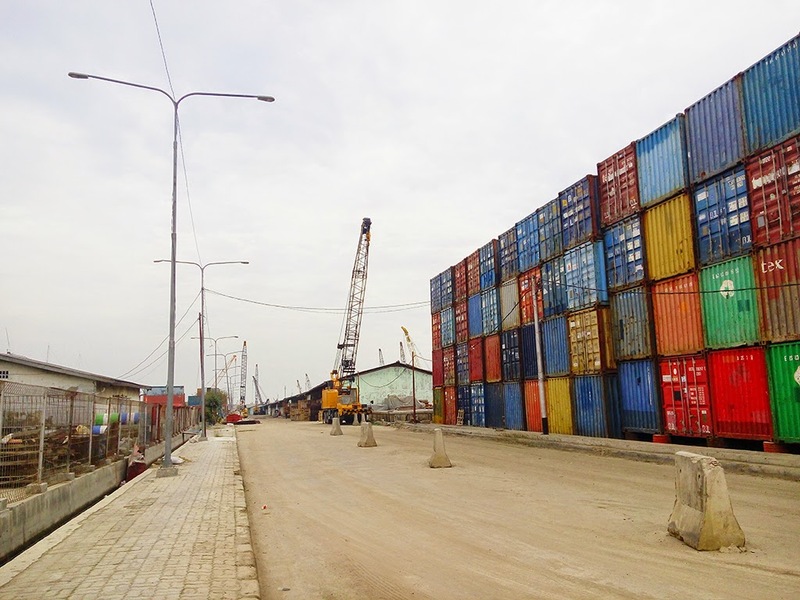 Sunda Kelapa is the old port in Jakarta. I love the view so much, especially those pinisi. Even though the sun is shining through out the day. Almost feel like I was (kinda) roasted :') It was my second time here, the first time was maybe more than 5 years ago, when I was still in tourism high school. I visited this harbour on Sunday, and spotted some tourists walking around the harbour. Almost every corner in this harbour is instagram worthy. Well, that's why Sunda Kelapa was chosen as the location of Instameet. If you visit Jakarta don't forget to stop by Sunda Kelapa.